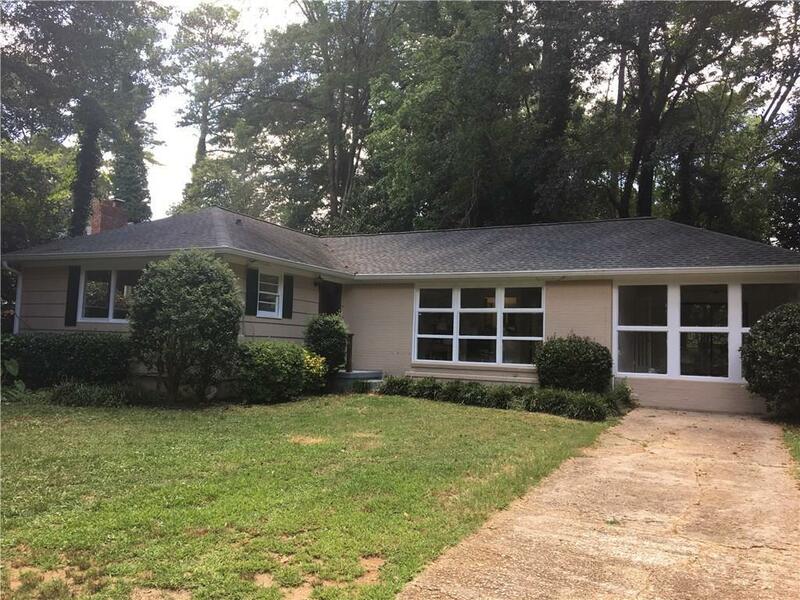 Clean & nice spacious brick ranch home in Buckhead and Sarah Smith school district. 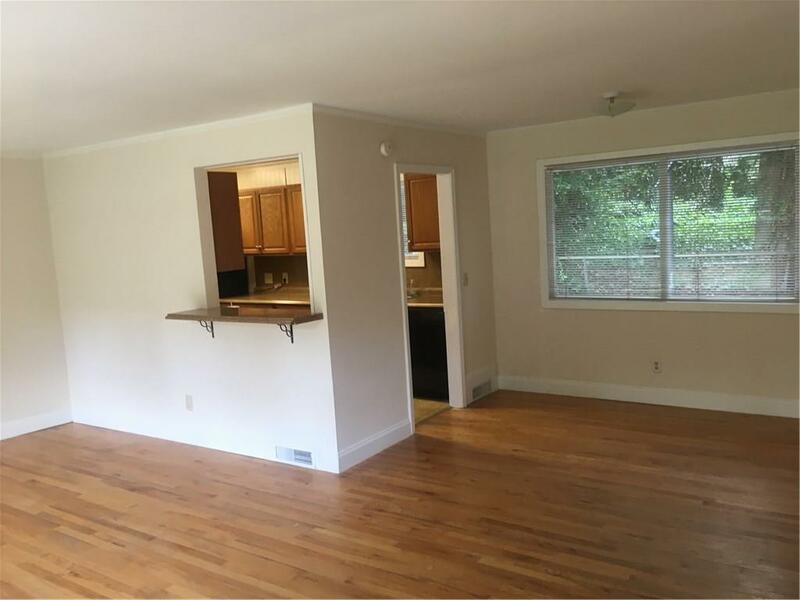 Gleaming hardwood floors throughout, open living room/dining room combination, updated kitchen with newer cabinets , very large master bedroom plus 2 additional bedrooms. 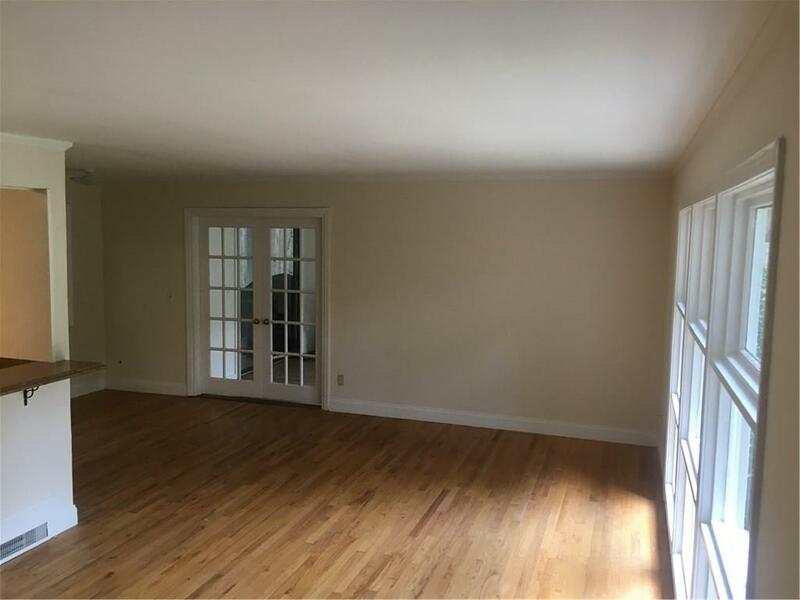 Sun room opens to the dining room that could be used as 4th bedroom, if necessary. Private backyard with concrete patio across the back. Very level lot. Not in the flood plain. 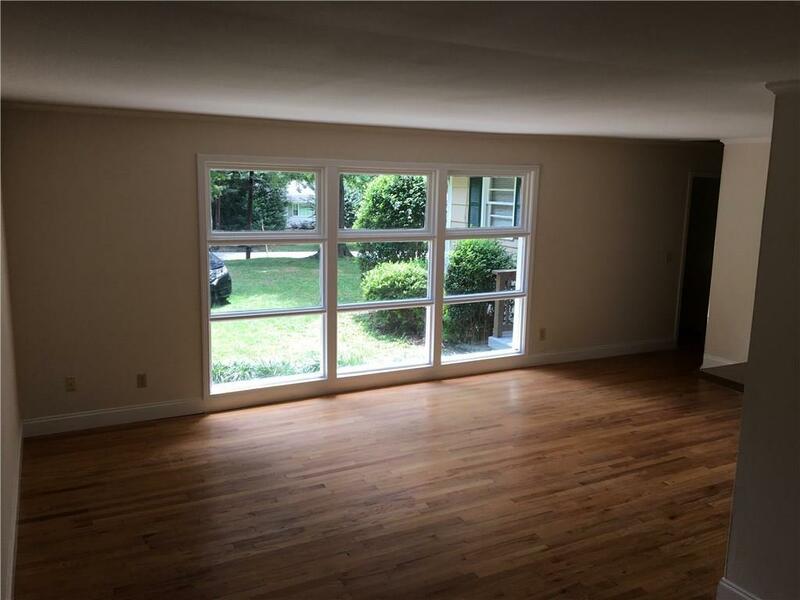 Located just a block off Roswell Road with an easy walk to Chastain, Starbucks, Fresh Market, Publix, and several sports bars /restaurants.